A study involving over 6,500 pregnant women from 6 countries in northern Europe highlights a clear need for appropriate support and advice when cesarean section (c-section) is elected for non-medical reasons, and for the accurate communication of the risk and benefits of c-section birth, suggests new research published in the Journal of Psychosomatic Obstetrics & Gynecology. 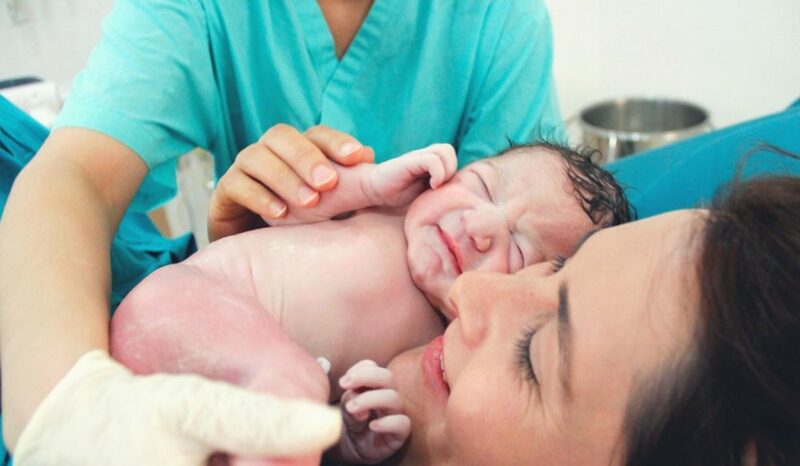 The study found that women who have a fear of childbirth, depression, history of abuse, or a previous negative birth experience are more likely to wish to have their babies by cesarean section (C-section). While C-section can be a lifesaving procedure when labor complications arise, C-sections that are not medically necessary can put mothers and babies at risk of severe complications (eg, infection, blood clots) and increase healthcare costs. Despite these risks, over the last few decades the rate of elective C-section for non-medical reasons has been rising. To investigate the reasons behind women’s preference for C-section, Dr Elsa-Lena Ryding from the Karolinska Institutet, Stockholm, Sweden and colleagues recruited 6549 women from routine antenatal care in Belgium, Iceland, Denmark, Estonia, Norway, and Sweden between March 2008 and August 2010. In mid-pregnancy (about 24 weeks), women were asked about their preferred method of giving birth. They also completed a questionnaire about basic sociodemographic information and their level of childbirth fear, depression, history of emotional, physical, and sexual abuse, and experience of previous childbirth. C-section was preferred by 113 (3.5%) women expecting their first baby and 291 (8.7%) women who had given birth before. Women with symptoms of depression were more than twice as likely to opt for C-section than vaginal birth; whilst a preference for C-section was three times greater among women with a severe fear of child birth or who had undergone a previous negative birth experience. History of abuse and a previous C-section were also more common among women who reported a preference for birth by C-section. Around three-quarters (286) of the 404 women who reported a preference for C-section in mid-pregnancy went on to have one, but most of these C-sections were performed for medical reasons according to hospital records.